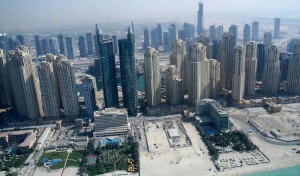 DUBAI: Emaar Properties, builder of the world’s tallest tower, posted a 62 percent fall in fourth-quarter profit, hit by impairments related to its associates and the results missed analysts forecasts. Net profit in the fourth quarter of 2010 fell to 274 million dirhams ($74.60 million), down from a net profit of 720.12 million dirhams during the same period in 2009. The earnings misses forecasts of four analysts polled by Reuters, who estimated an average net profit of 593.25 million ($161.5) dirhams. Shares of Emaar, the United Arab Emirates’ biggest developer by market value, closed 1.2 percent lower prior to the announcement. The company booked impairments and provisions of 417 million dirhams in the quarter related to its financial associates and discontinued operations, but provided no further details. Emaar handed over 3,500 units in the UAE and internationally in 2010, including over 770 units in Burj Khalifa and 420 units in international markets. Emaar’s Chairman Mohammed Alabbar said the developer will see “significant revenue streams from international operations” this year. The developer launched a five-and-a-half year $500 million Islamic bond at 8.5 percent last month, the first UAE sukuk of year. 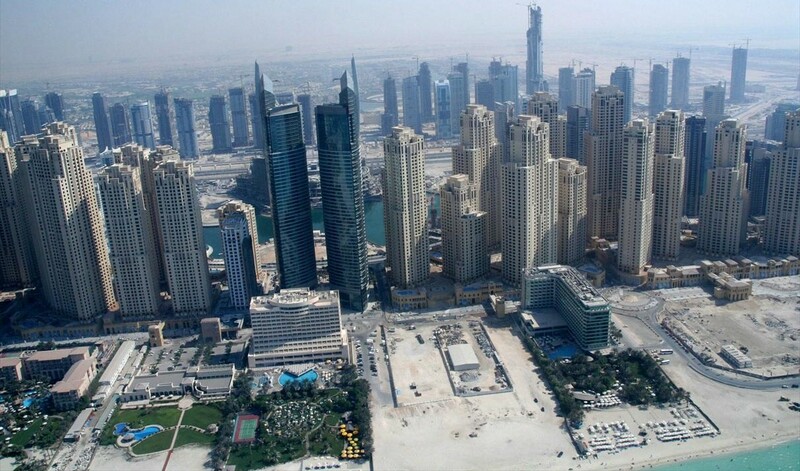 Emaar in October outlined plans for a $500 million convertible bond issue. The developer said it would use proceeds from the bond to refinance short-term liabilities. Emaar’s plans came after the Dubai government returned to bond markets with a $1.25 billion bond, its first sovereign issue since the 2009 debt crisis.